Donnie (DR) Green has been supervising construction projects for most of his life. Projects include churches, medical facilities, food processing facilities, and schools. 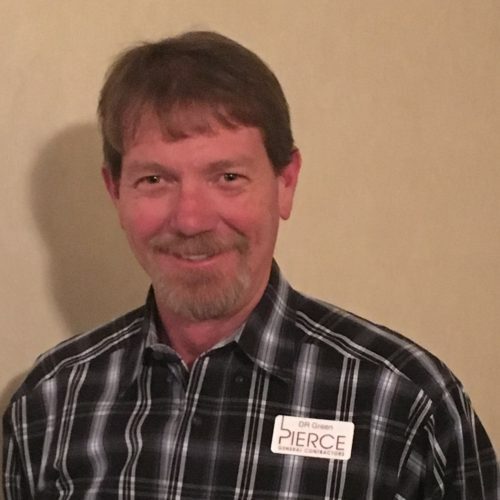 With over 20 years of experience, he is qualified for any project that Pierce General Contractors brings to the table.